All-Way Wire Rope and Splicing Inc. are the go-to supplier in St. Louis for all of your rigging and material handling equipment and hardware needs. 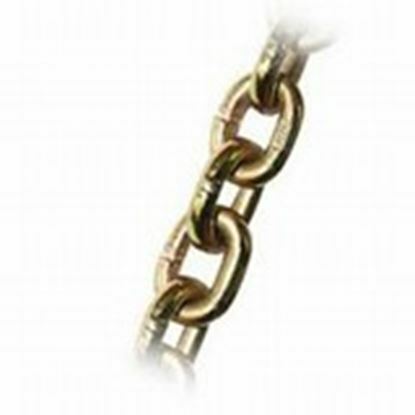 We are a team of skilled technicians who have worked with professionals in a wide range of industries and provided them with the chain hardware products that they need. We are proud to be the top resource for chain hardware in the St. Louis area and the great reputation that we have built over the years. Our company has been serving the people of St. Louis since we opened for business nearly 40 years ago. To learn more about the chain hardware and other outstanding products that we have to offer, please call All-Way Wire Rope and Splicing now at 800-920-3330. Customers can also find out more about our products and services by filling out the online request form located on this page. The professionals at All-Way Wire Rope and Splicing, Inc. offer premium chain hardware and equipment to our clients throughout the St. Louis community. We offer the assistance of our knowledgeable and friendly team who are willing to help you in finding whatever it is you may be looking for. Our experts will provide you with the valuable insight you need to help you find a comprehensive solution for your chain hardware needs. All-Way Wire Rope and Splicing, Inc. also offers our clients our chain hardware inspection and repair services. We offer all the necessary tools to ensure your rigging equipment and set-ups are up to code. 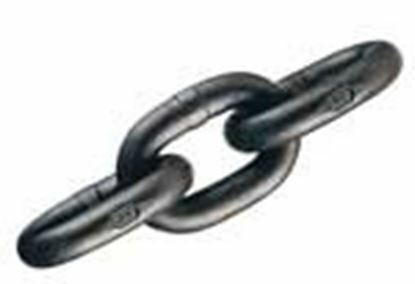 At All-Way Wire Rope and Splicing, Inc., we offer chain hardware that you can rely on. We are a family owned and operated business who believes in always offering quality products to our customers in St. Louis. Our unrivalled unrivaled customer service and support team is able to answer any questions that you may have regarding our products and services. For more information regarding the chain products that we have to offer, call All-Way Wire Rope and Splicing, Inc. today at 800-920-3330. You may also reach out to any of our friendly professionals by simply completing the easy-to-use form found on this page.